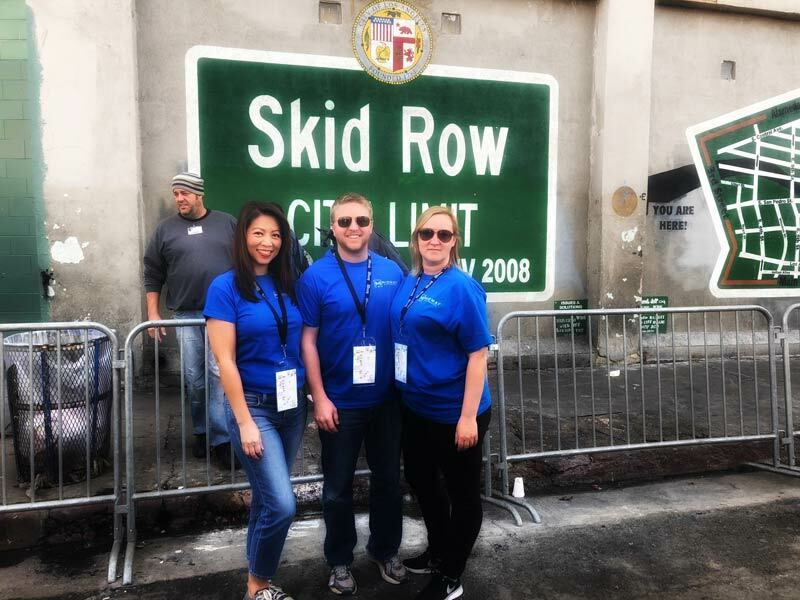 Midway Car Rental gives back. 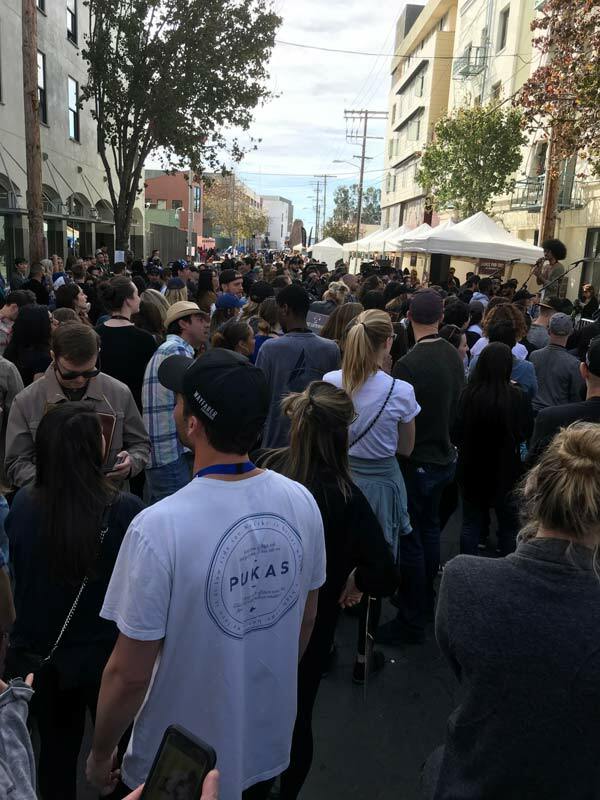 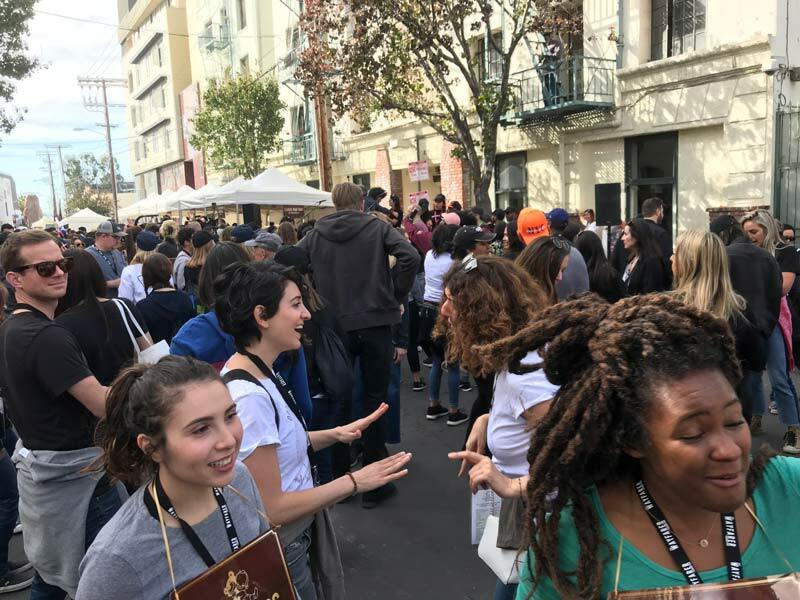 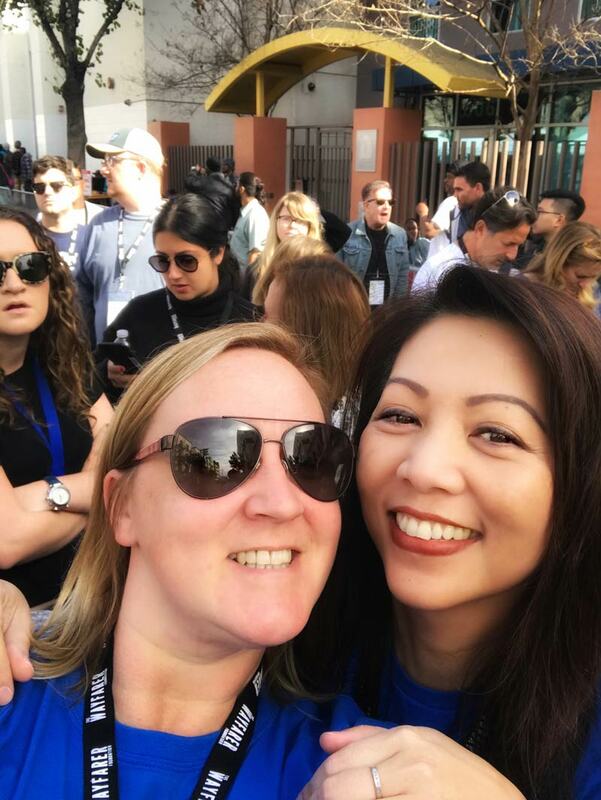 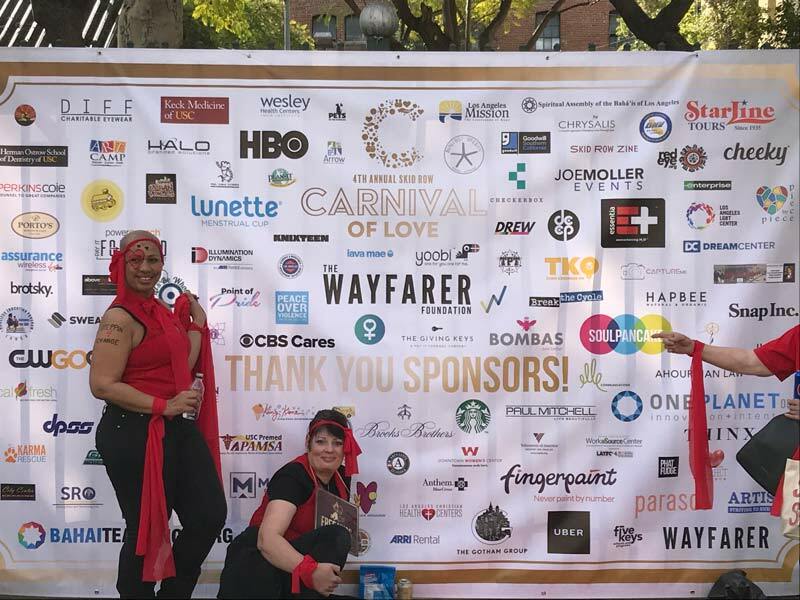 Our team attended the fourth annual Skid Row Carnival of Love on Saturday, January 27th. 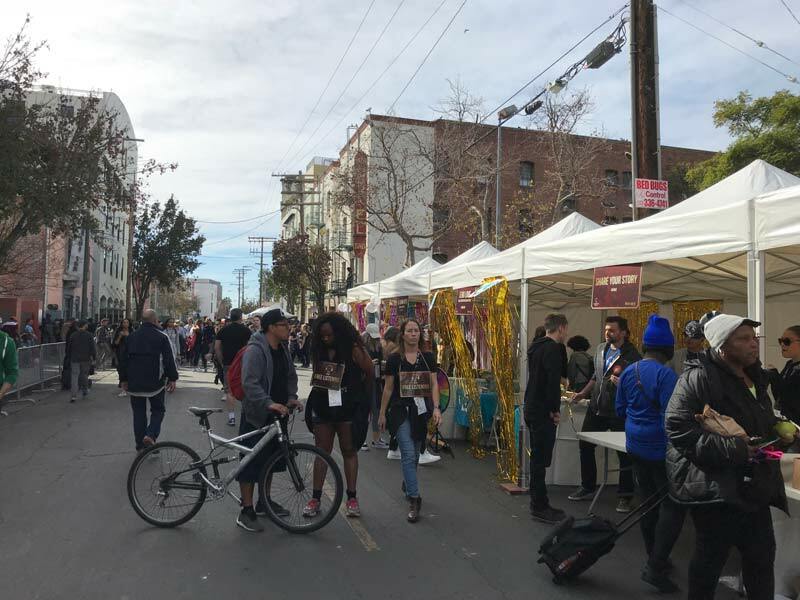 The event was in effort to transform the way our community responds to the needs of individuals and families experiencing homelessness. 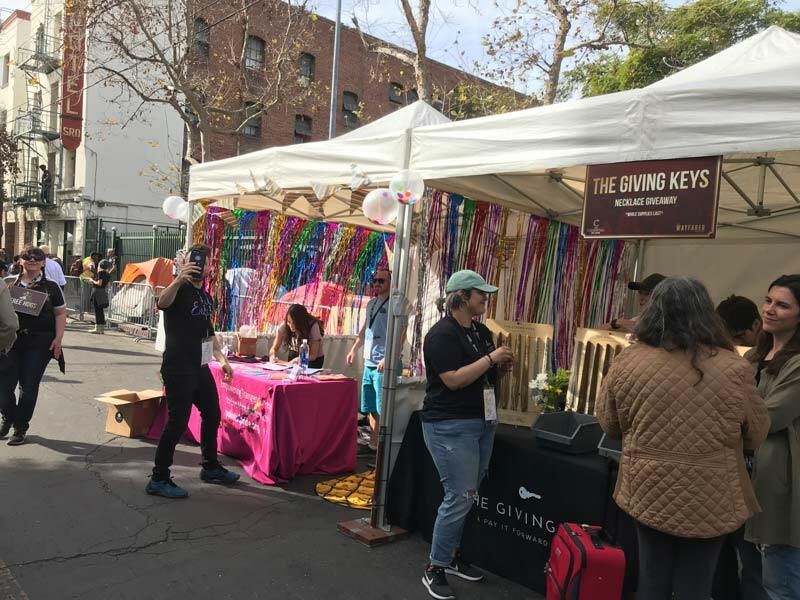 It connected Skid Row residents with health checkups, haircuts, showers, jobs, resources for domestic violence and much more. 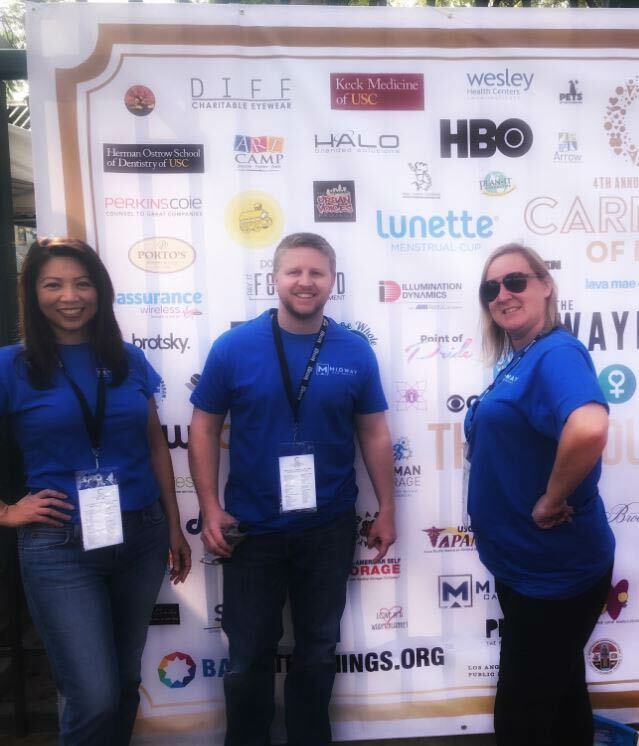 We were honored to take part in this amazing event and look forward to continuing to make a difference in our community.